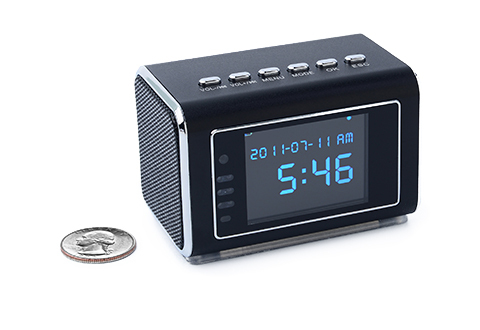 The rechargeable Hidden Camera Clock Radio is so small and discreet no one could possibly know it’s an all-in-one surveillance system! 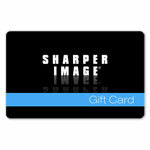 It records high-quality photos and videos (with sound) and plays them back on the built-in 2” color screen. It records up to 24 hours on a 32GB micro SD card. 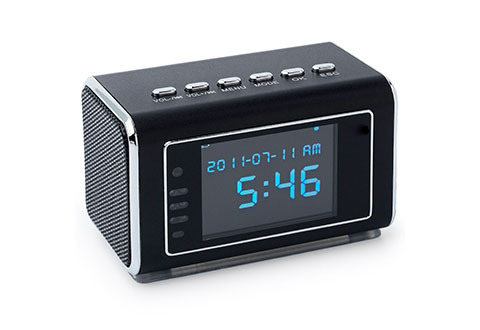 Features motion detection mode, infrared night vision (9’ range), FM radio, auxiliary line-in jack and includes ear buds. Continuous loop recording overwrites old footage so you never run out of memory. Micro SD card required. 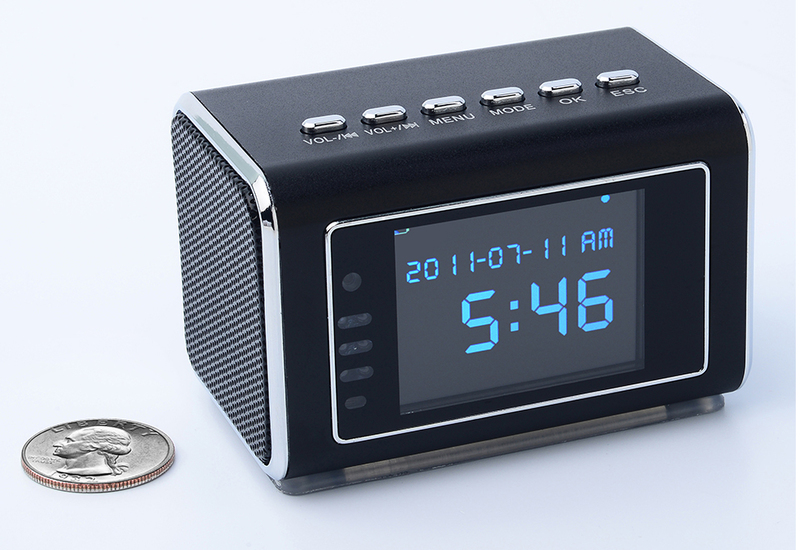 The Hidden Camera Clock Radio gives you peace of mind… without a PC. 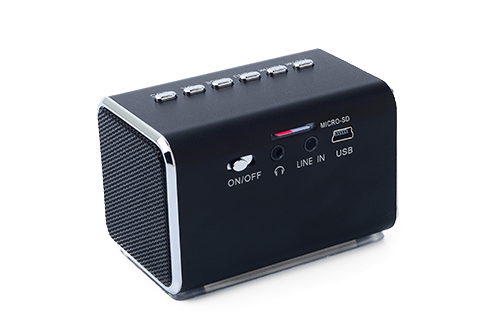 It’s the self-contained system that records videos and plays them back right on the built-in color screen!